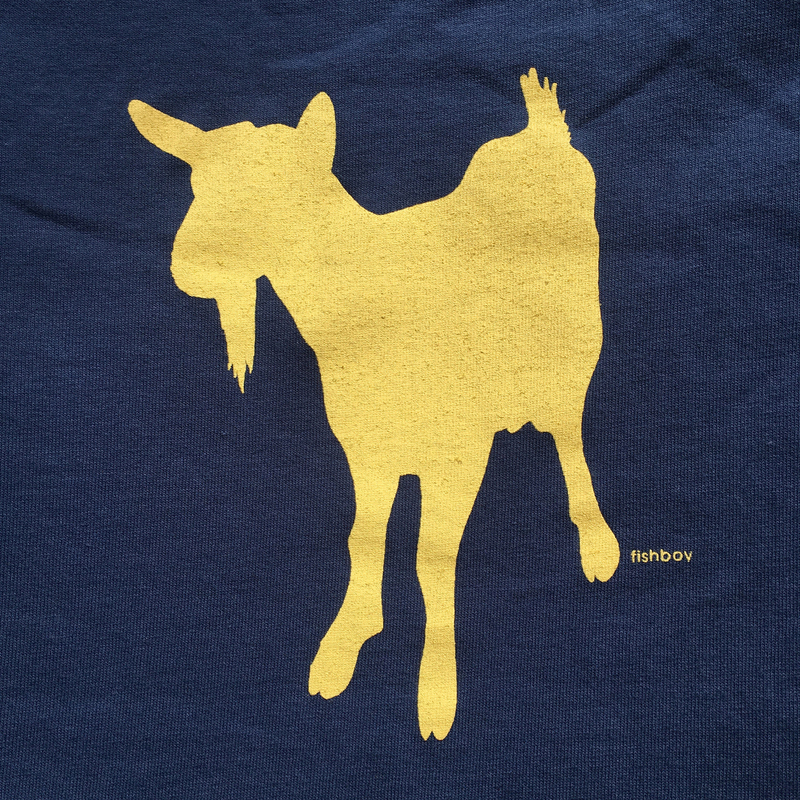 Fishboy Men’s Goat Tee in Indigo Blue. 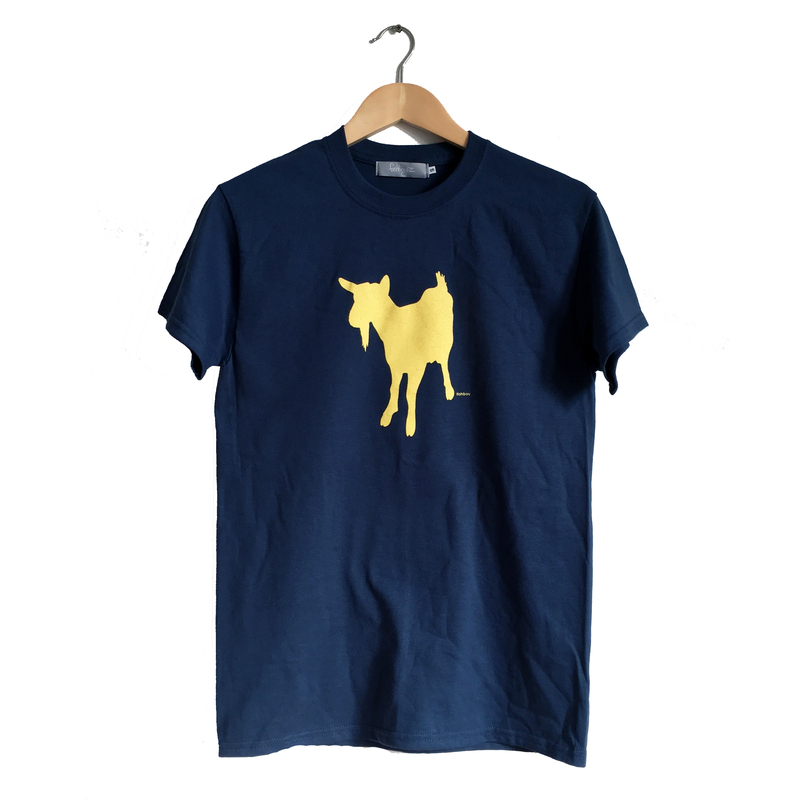 Men’s regular-fit tee by Fishboy PZ,with a simple, hand screen-printed goat design on front. 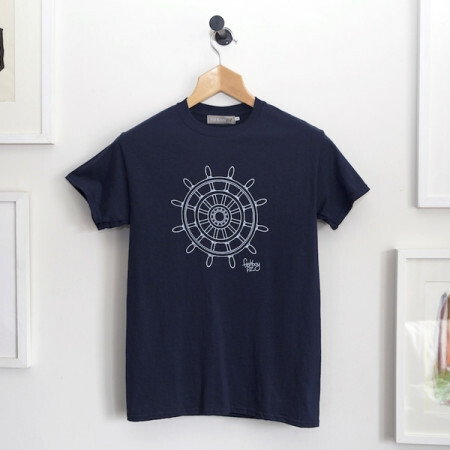 Every stunning and minimalistic tee is made at Penzance’s very own Fishboy PZ. 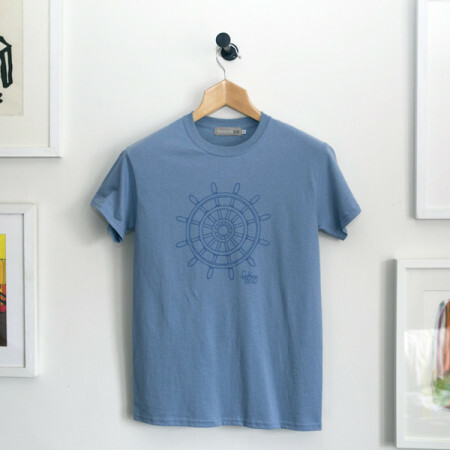 These items are screen-printed on our premises in Penzance. If we don’t have the colour or size you are after, don’t hesitate to send us a message through our website with your request and we will do our best to custom make it for you.